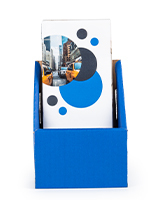 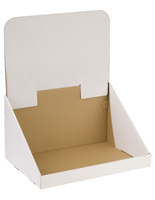 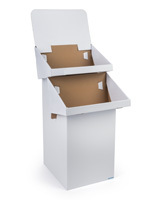 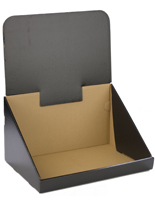 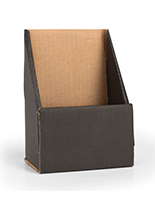 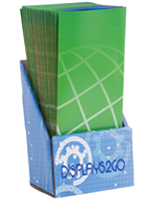 Ideal for tradeshow booths, impulse purchase containers, or limited time only sales, cardboard displays are lightweight, affordable and customizable. 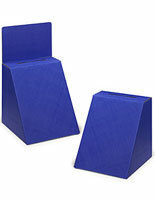 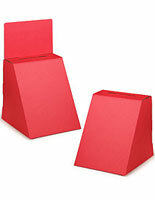 The stands, risers, and bins in this category are truly universal in both what they can hold and to where they can be used. 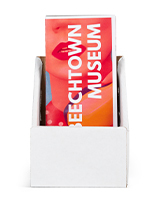 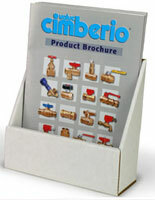 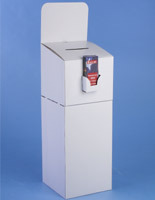 Retail shops, information desks, expo tables, and fundraisers are just some of the locations in which cardboard displays and risers are commonly used. 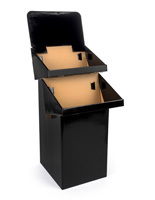 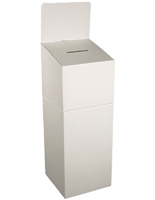 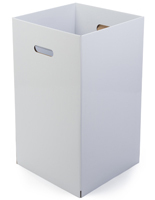 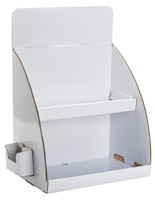 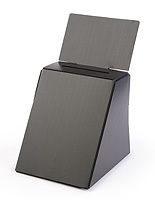 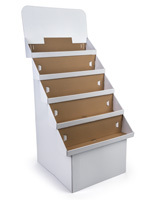 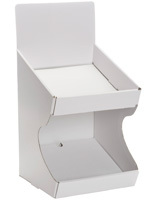 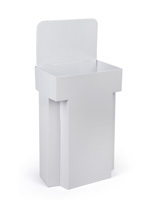 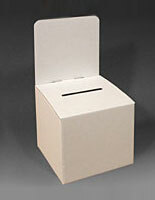 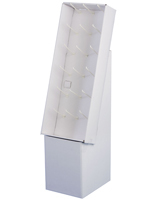 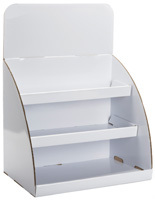 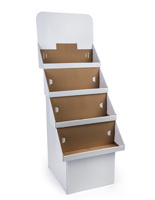 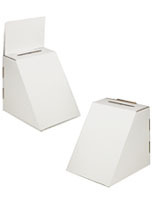 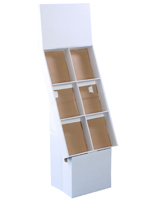 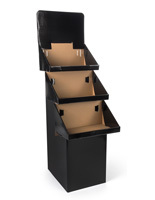 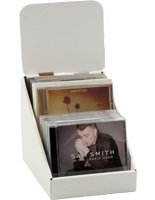 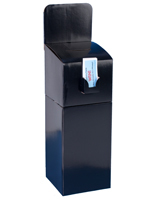 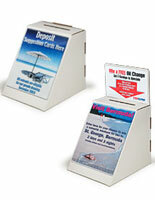 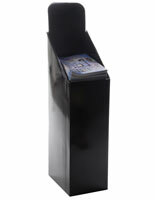 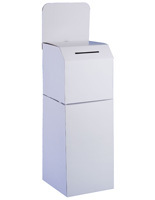 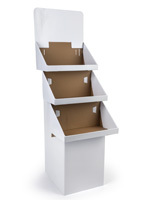 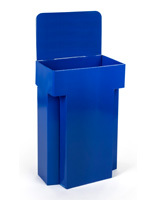 Outside of iconic dump bins and CD/DVD holders we also offer brochure holders, magazine stands and ballot boxes all in both countertop and floor standing models. 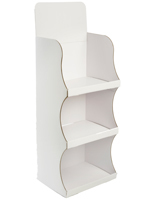 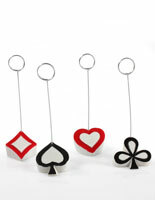 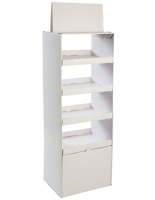 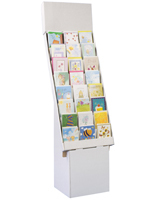 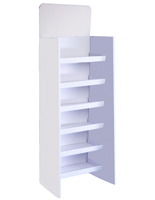 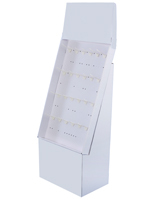 Also included in this selection are tiered greeting card holders and countertop peg board displays for small merchandise. 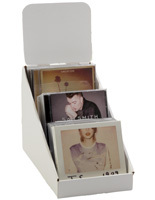 Our diverse cardboard selection can outfit an entire POP sales floor. 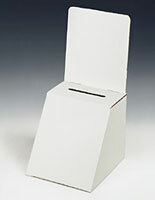 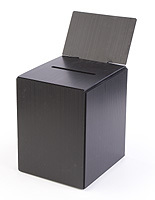 Shop here for blank entry forms that go with all ballot boxes in this category.